Kyle Stupi is the Clinical Director of, and a Physical Therapist at, SPEAR’s Chelsea location. He received his BA in Neuroscience from Columbia University, MS in Exercise Physiology from Long Island University, and his Doctorate in Physical Therapy from New York Medical College. During his academic training, Kyle has also contributed to several published articles in the field of sports medicine. 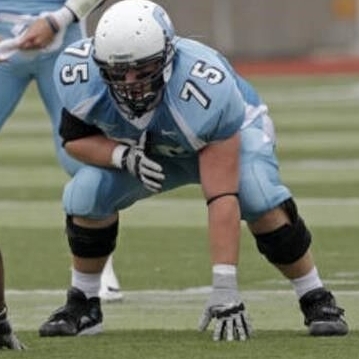 While at Columbia, Kyle played Division I football for the Lions, anchoring the offensive line. 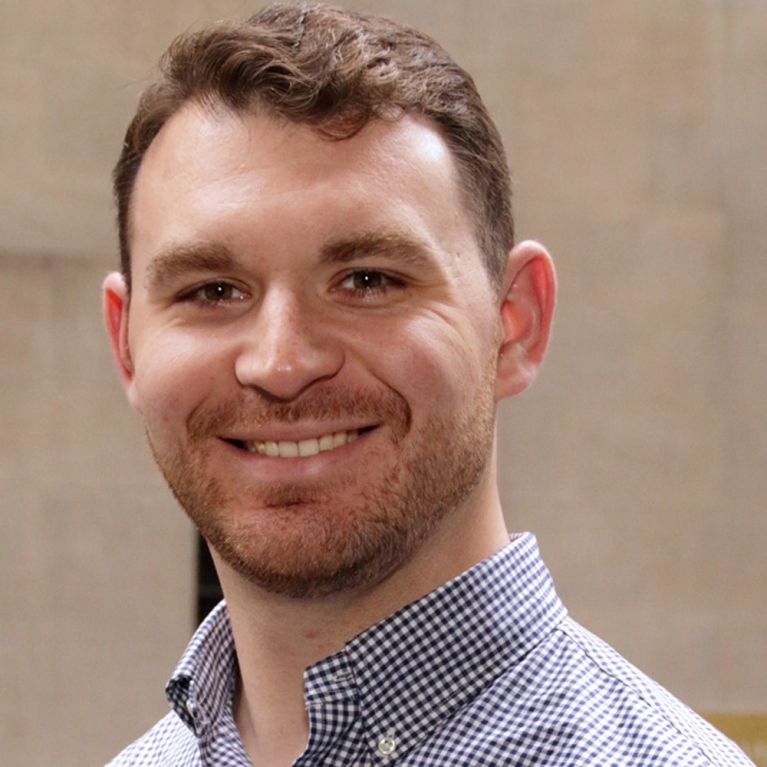 After a successful career and several surgeries, Kyle discovered the world of physical therapy and rehabilitation where he would pursue his passion to be a physical therapist in NYC. 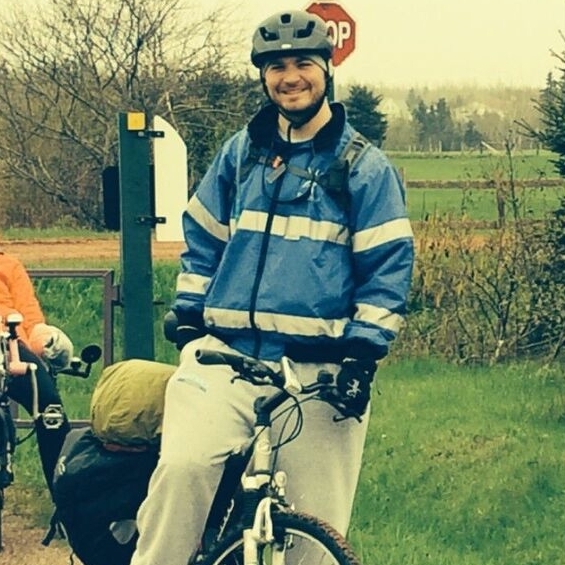 Kyle’s clinical interests include sports and orthopedic injuries, concussion management, and preventative healthcare. Kyle’s treatments use a holistic approach, combining elements of manual therapy, exercise, and modalities to create the best customized plan of care for each patient. 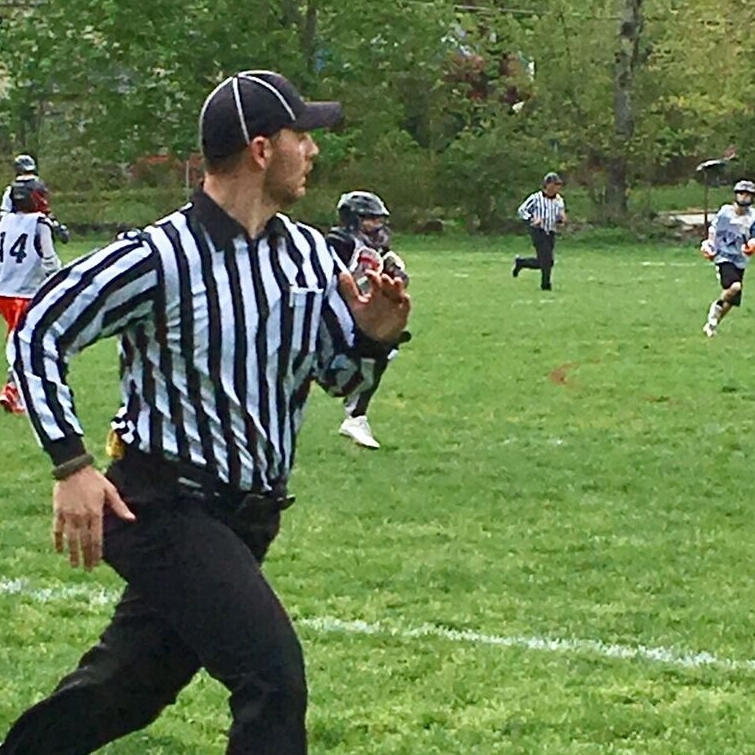 Outside the clinic, Kyle is a National Federation of High School Association certified official for football and men’s lacrosse. He enjoys golfing, skiing, and spending time outdoors.